Acne, chicken pox scars and atrophic scar attenuation in general. Improved the appearance of fine lines. Skin tightening and skin rejuvenation in general. Aesthetic and lifestyle Applications. No medical claims! Competitively priced versus other RF devices available on the market Delivering the outstanding results! This makes this unit a breakthrough in the field of Fractional RF micro-needling. Before the advent of the Areton RF Microneedler these units were bulky and very expensive. 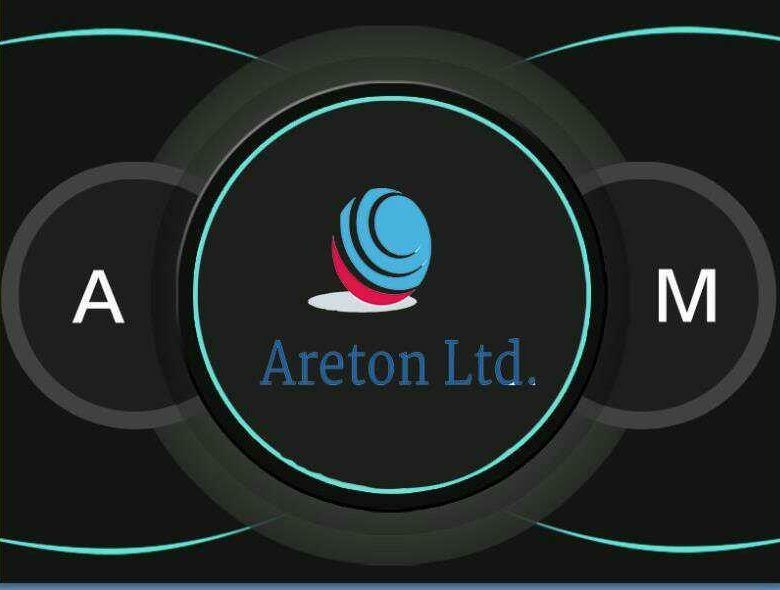 At Areton we can offer this unit which delivers the same benefits of large expensive units at a fraction of their traditional price. This makes the Areton RF Microneedler the breakthrough device which allows Radio Frequency Microneeding to be even more accessible to the aesthetic market and more widespread. Portable and compact device delivering the same power as larger bulky expensive units. The electronics in this unit have been compacted and miniaturised in order to achieve the best degree of portability, while minimising accessory redundancy and maintaining high power delivery characteristic of larger expensive units. No pedals or other redundant bulky parts required. The unit is activated by pressing the dedicated button on the hand-piece. This makes this device a far easier unit to operate and also achieve further compact dimensions. Adjustable Fractional RF Power Duration. This allows a different type of aesthetic effects according to the configuration chosen by the Aesthetic practitioner. Adjustable Needle Penetration Depth from 0.5 mm to 3.5mm. This is done through changing the depth on the Device touchscreen. Adjustable Power Delivery for each particular key part of the face. Adjustable Suction Power. This makes it easier grip to the skin during the treatment. Function currently not available with most larger units. Face mapping available. Each face zone has settable power intensity, needling penetration depth and needle penetration duration. Adjustable Needle depth by selecting the area of the face the body on the touchscreen. Other devices require to manually adjust the needle depth. This is a very friendly interface which allows the user to operate the device with a higher degree of precision and minimising specialised training and potential mistakes during the treatment. Pre-programmable user interface. This also allows the device to have presetting made by the clinic owner or aesthetic specialist while the aesthetic procedure can be then carried out by a technician applying the pre-settings set by the aesthetic specialist. Extensive Online Training available. This enables you to absorb the training required in your own time and at no additional cost. Consent forms and medical history forms available to all our customers. This allows you to focus directly on your aesthetic business we have done the ground work for you already. Free Online technical and clinical support. UK wide rental option with No Minimum Contract; Pay as you go! This allows you to avoid large initial capital investments and keep the device as long as you need it. Three types of sterile disposable tips. Body, Face and Eye Area.